How can a Lean Project help your Laboratory? We work with your team to identify areas of waste, develop solutions to address bottlenecks, and pilot the solutions to verify results prior to full implementation. 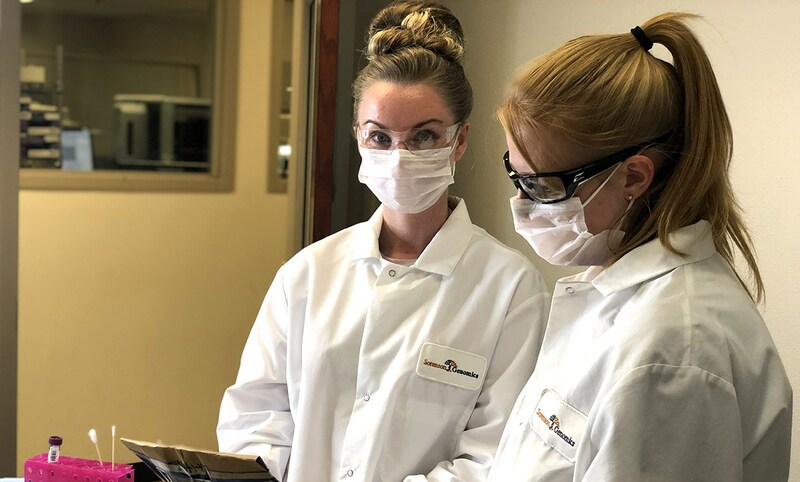 Since typical processes consist of 96-98% wait time, implementing Lean principles in your Laboratory can have a significant impact in productivity and performance. Our scientists are highly-trained in proven techniques that will help your scientists excel! Interested? Chat with one of our Lean Six Sigma experts today!